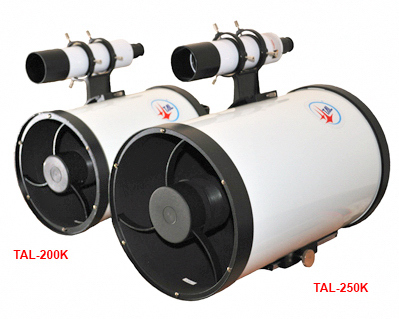 TAL-250K 8.5 is the latest model of the Klevtsov/Cassegrain designed telescope. 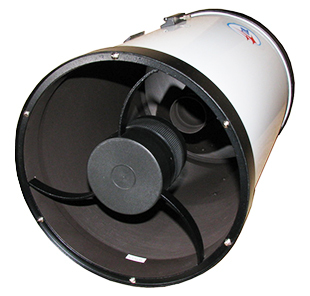 Primary mirror correction is made without removing the focusing mechanism during a simple star test. 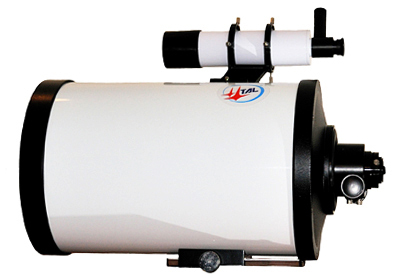 Portable design with a superior Klevtsov optical scheme and durable construction allows you to take this powerful telescope with you on the road, easily and worry-free. 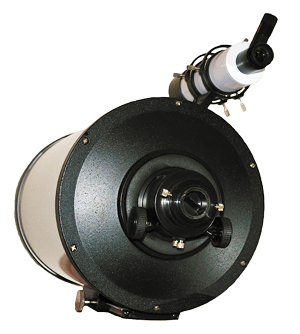 Klevtsov's revolutionary catadioptric design employs a sub-aperture meniscus correcting lens (like the familiar Maksutov) combined with a Mangin mirror-lens secondary. Diffraction artifacts are well controlled by unique curved spider vanes. 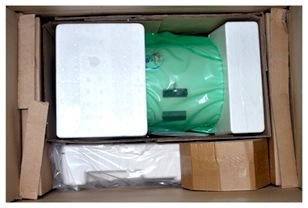 OTA is made from an aluminum alloy.